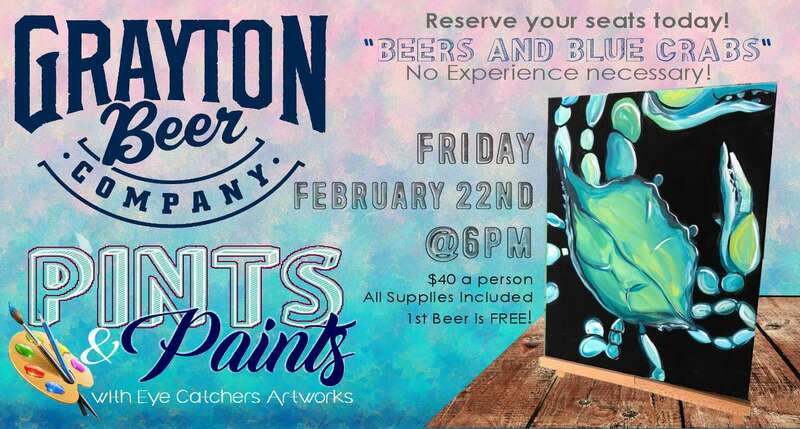 Grab your tickets and join us painting again at the brewery!! All supplies included and no experience necessary! Check in with the artist and then grab your first beer on the house!